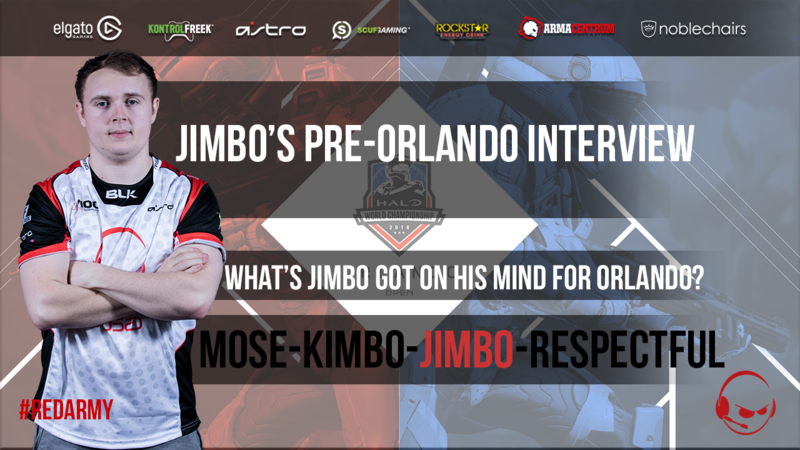 With just a few days until MLG Orlando kicks off the 2018 Halo World Championship season, I got the chance to chat to James “Jimbo” Bradbrook ahead of the tournament. Jonno: It’s been a while since Dreamhack, how has practice been going after a long time off? Jimbo: After not practicing for nearly 2 months it’s been a little rough getting back into the swing of things. We have had shaky couple weeks which hasn’t been ideal, but I think we are back on the right track at the top. Jonno: What are your thoughts on MLG returning to the competitive Halo scene? Jimbo: It’s absolutely awesome to have MLG back in Halo, the two have got such a huge history together for so many of us who have followed and played Halo for years! It Has been a long-time goal of mine to attend an Open MLG event which will now come true with Orlando. Jonno: Heading into HCS London as the defending champions, do you see any other European teams that can content for the championship this time around? Jimbo: I can see Vexed putting up a good fight for our title, with the new addition on Snipedrone on their roster they have stepped up in slaying power for sure, but I still don’t see them beating us when we are playing the way we do. Jonno: As Europe’s top team, do you feel any sense of pressure ahead of the new season? Jimbo: For the EU regional event I feel there is more pressure because maintaining that Number 1 spot in EU is so key compared to everything else. For all the international events everything is up in the air, as there has been so many roster swaps, I just want to get out there and play! Jonno: Do you think that the team compete with the top North American sides? Jimbo: I definitely think so. Although our objective maps versus the top 4 North American teams were not the best, we didn’t drop a single slayer in Denver showing that we have got what it takes to keep up in slaying power just got to step up on our objective efficiency and I believe we can cause upsets. Jonno: What are your expectations as a team for the 2018 season? 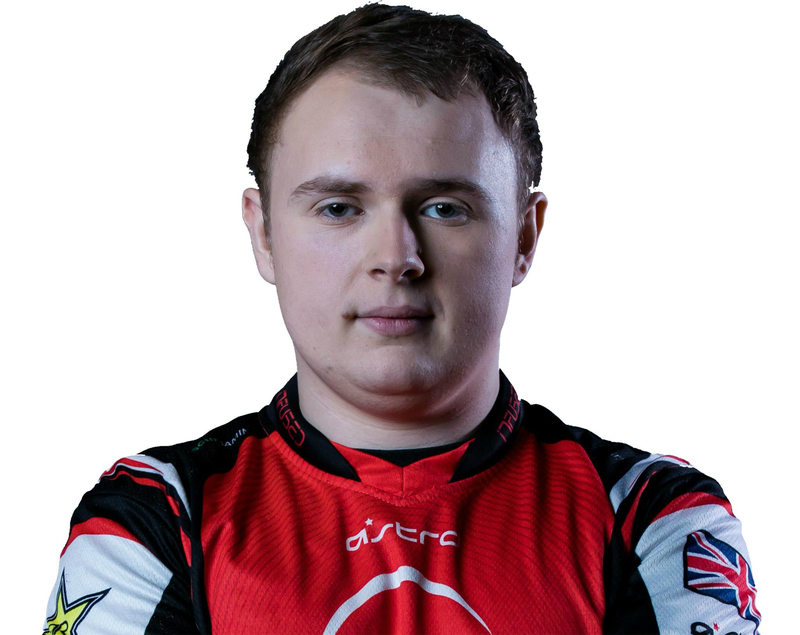 Jimbo: A 1st place finish at our Gfinity Regional qualifier and nothing else. For international, top 6 at the minimum, which high hopes of contesting the top 4. 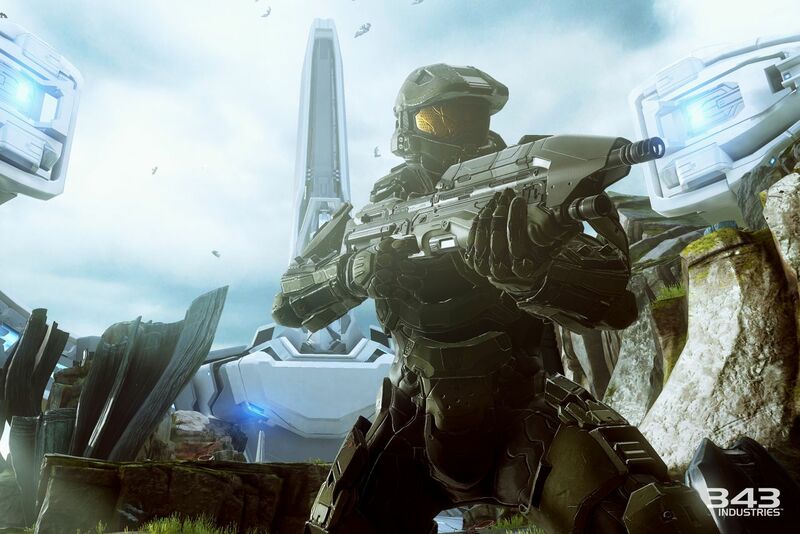 Good luck to the Halo team! They'll be competing for a share of $50,000 in prize money and the chance to be the first European team to win a Halo event on American soil!